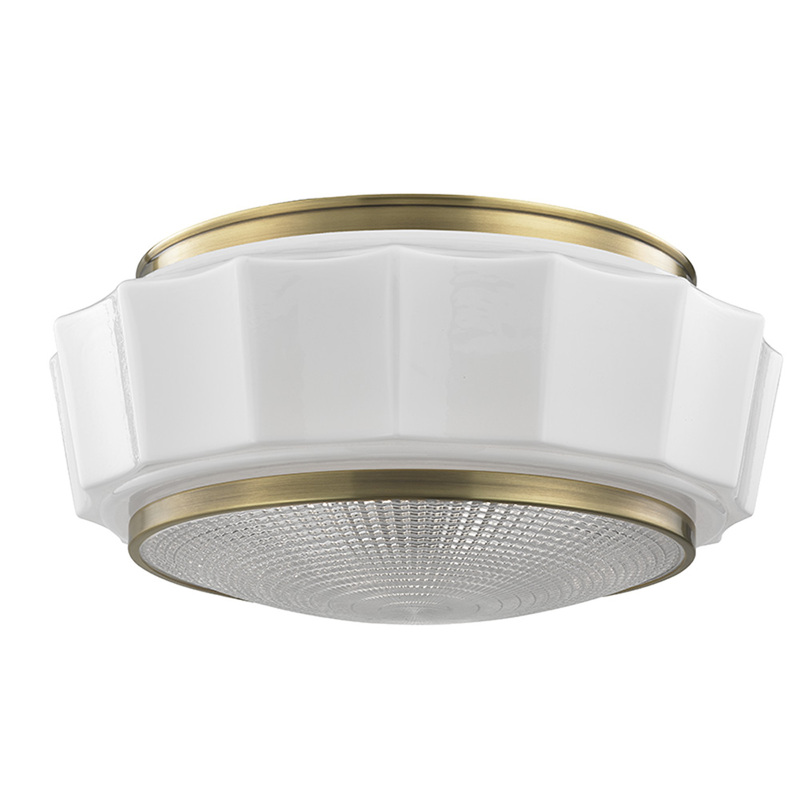 Today is all about thrilling ceiling lights! c/ lights are really, really boring when they are going in somebody else's house and you're not even in the market for lights of your own. But now I'm getting excited about the fact that for the first time since leaving our parents' house (well, our starter apartment had a helpful light in the dining room so maybe that's not exactly fair) we are going to have a ceiling light over our dining room table and kitchen table and even my knitting sofa if I want, and I can't help myself. Also I am practically tripping over boxes of lights, because we've been buying our selections when they go on sale and just storing them until they can go to their ultimate home... and our storage locker is full of other non-light stuff. Except for the lights I put at the far end of the storage locker before I realized how full it was going to get in there. Really not happy about the thought of digging those out when Ray is ready to install them. Kind of preoccupied with it though. 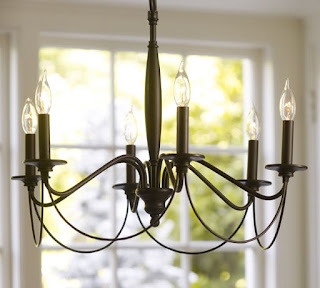 Here is the chandelier we bought from Pottery Barn to go over our dining room table. It's very basic really, and at Laurel Bern's interior design blog I also learned it is boring, but we love it for several reasons. 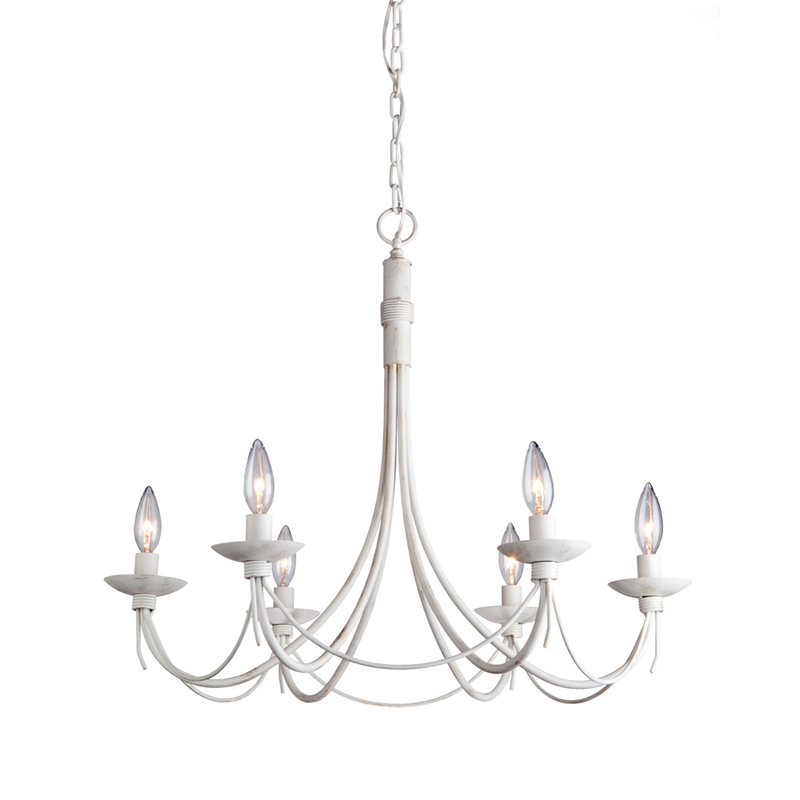 One is that we want to use some French General fabrics in the dining room - deep red patterns on cream backgrounds in woven linens and cottons - and this chandelier won't scream at them. Another is that it's black, and our piano is black, and so is our gas firebox, and I thought it would be a good idea to repeat that colour a few times to make up for the glaring white of the custom cabinetry that will surround the aforementioned gas firebox. The biggest reason, though, is that the dining room is very long and very narrow and since we use our dining table for all things paperwork as well as fabric cutting and weaving and so forth, I want super fabulous overhead light. We never had that in the house all the years we lived there. What this means in financial term sis that we need two chandeliers to cover the territory and this fixture is only $200US. We can afford two of that, and we can upgrade later if we find we agree with Laurel about the boring. To light the piano keys, we opted for sconces, and I thought it would be very clever of me to buy those from Pottery Barn too, to increase the odds of the lights in that room looking well together. Also: they were superhugely on sale, even with the shipping and duty charges. HA. Joke's on me: these lights are actually brown. We decided to keep them though, because I really like the shape and even the shade, and Ray really likes to spray paint. Done and done, and PHEW. We have a shortlisted light plan for the entry hall - there's to be a lantern or something on the ceiling there, and a sconce just inside the the door - but I don't feel ready to commit to those yet. They are expensive and I don't love love love them. 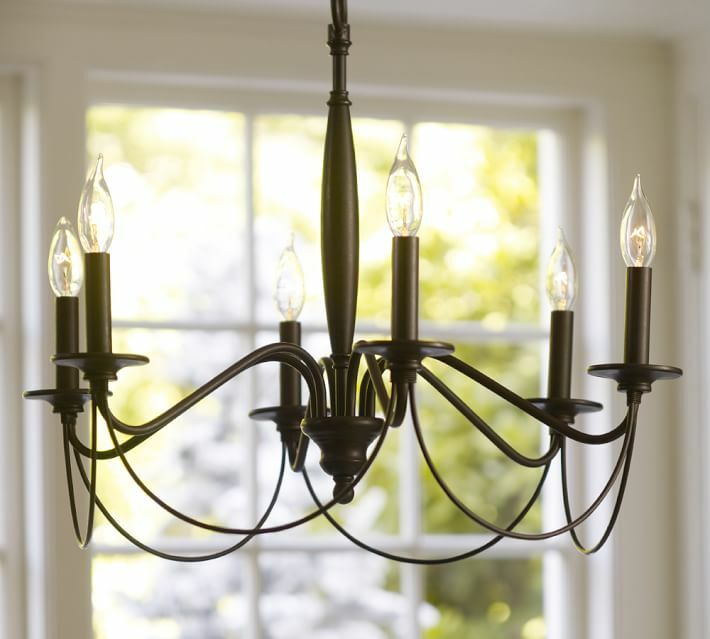 They do, however, complement the dining room lights which is important because entry, while being a generous room of its own, basically falls into the dining room. You'll see the entry light from the table because the dividing 'doorway' goes right up to the ceiling. What's really exciting about the entry lighting though is that Ray is going to hardwire lights INTO THE CLOSET. I know, I know, shouty caps. But I'm guessing that you too would shout if you were getting lights inside your front hall closet. I should do a sketch of our main floor to let this all make sense, but basically we are working with a square divided into thirds. The front third of the house is the entry at one end, and the dining room taking up all the rest. In the middle third of the house, immediately behind the entry, we have our stairway and a side door. Behind the dining room, we have two doorways flanking the powder room, whose entry door faces the stairway. The wider of the two doorways is at the stairway, and the narrower one offers a sneaky direct entrance to the kitchen. We don't want this to be a main access point - it's only 28" wide because we had to fit a too-deep fridge on one side and a lot of HVAC piping into the wall on the other - but it's better than not having one at all. At the back of the house we have, behind the entry and staircase, the living room. And behind the bathroom and the narrow kitchen entry, we have the rest of the kitchen. It's a funny layout by today's standards because the kitchen in particular is not really open concept, and a lot of the business end of the kitchen - the sink, the fridge, the dedicated counter for processing bills and paper recycling and other everyday stuff - is tucked inside the narrow doorway. Also, and here is the lighting bit, the joists shift just at the edge of that business end. Seriously, they go off by about 4". 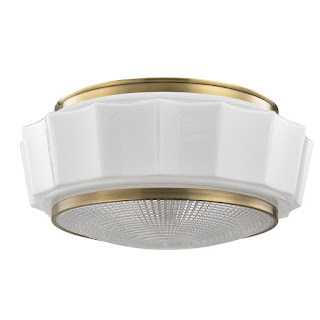 So although there is a nice clean run for pot lights or pendants or whatever from the back door toward the dining room entry, it stops at the sink and shifts and we won't be able to line up the rest of the light from the sink to the fridge. Our solution - and believe me, Ray and Andy (our kitchen designer) and I spent a long time thinking this through - is to do a pretty light at the narrow door to light the fridge area, a run of recessed LED lights in front of the main working counter that runs from the sink to the back door, and another pretty light over the table that stands opposite the living room. Two-bulb size in front of the fridge, three-bulb size over the kitchen table. I really wanted a chandelier over the table but anything small enough for its 30" x 48" expanse is too small to correspond to whatever we put into the living room. So, retro Hudson Valley fixtures it is. These lights come with brass or black trim. 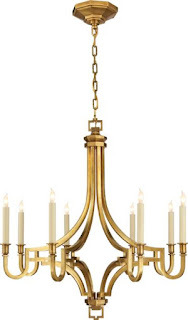 We like the brass, so if we can get a brass light for the living room we'll do that, because the kitchen and living room fall into each other the way the dining room and entry do. Otherwise, we'll do black. Maybe if we do brass we could do brass cabinet hardware too... but I'm getting ahead of myself, because I am in no way prepared to choose cabinetry hardware yet. And now, the living room! One day when I was starting to pull out my hair from looking at all the light fixtures, I made Pete sit down with a stack of magazines to see whether he could find a light that he liked. He liked one. ONE. 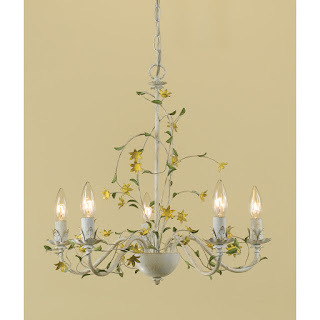 It was the light at the top of this post, which I also liked, even after I found out it costs $1800. Would you pay $1800 for this light? I would. I like it more and more every time I look at it, but once I told him the price Pete likes it less and less (this from the guy who didn't hesitate over the cost of adding brick all the way up to our roofline, instead of siding, while I clutched at my heart.) He fears this light looks a bit 1960s, which is not untrue, and not what I want either. As I type this, that light is on sale for $1400, but he still doesn't like it. The one he likes now is this one, which I showed him expecting him to say ARE YOU CRAZY MARY. He didn't say that, which tells me he's past capacity for looking at lights. 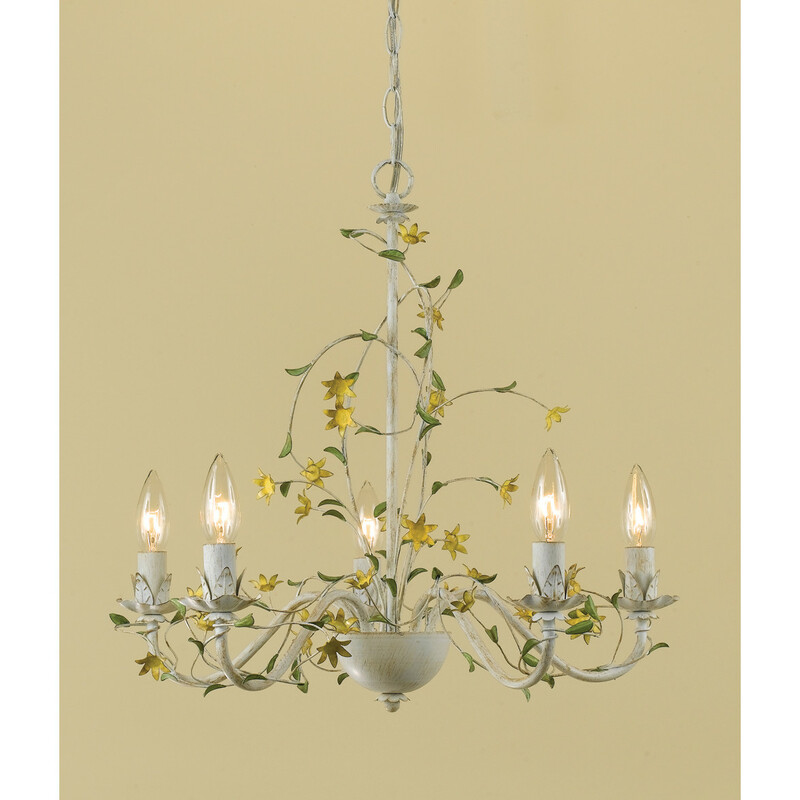 Admittedly, this blue-tinged chandelier with its happy golden flowers would look fabulous with our navy velvet sofa and gold tapestry cushions, and I kinda fell for it myself, but it turns out to be a super tiny light, only about 18" wide, so it won't work. Also, it totally looks 1960s to me!! Late 1960s, from a room with an early shag rug. But I still feel like we could do better. Just not today, because I fear I'm going as Lighting Overload Mode as Pete is. How about you? If yes: be thankful I haven't picked any upstairs light fixtures yet. And remember, those dining room lights? They are going to let me take some fabulous knitting and weaving blog photos in the future! This brings back memories of my own lighting search when we redid this house 10 years ago. I didn't like any of the lights we saw. Of course, I had to choose something. 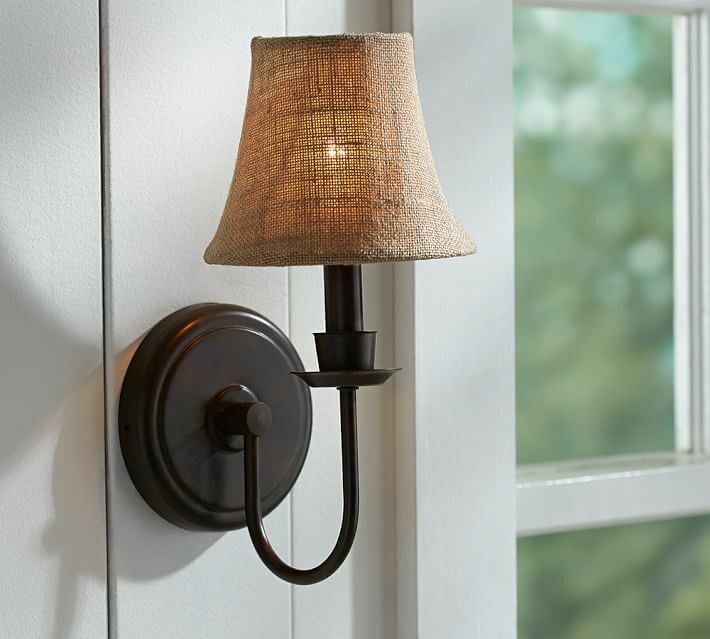 With one exception--the one where I opted to have no sconces by bathroom mirrors, used can lights instead--I'm okay with what I picked. But geez, now I see lights I love EVERYWHERE! I promise they didn't exist when I was shopping. Good luck with your quest.